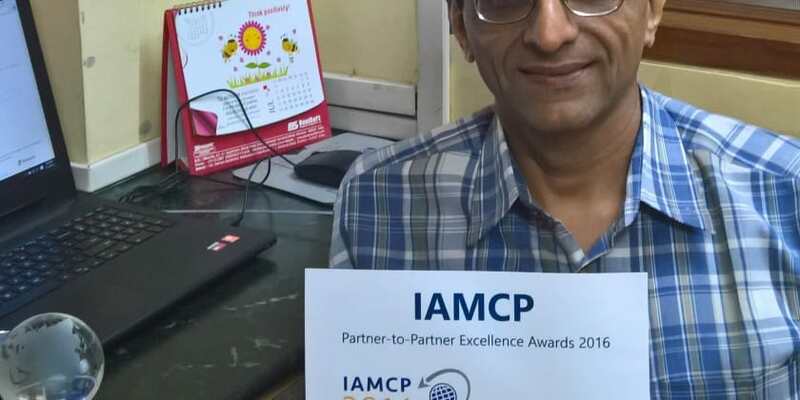 TechGyan, a Mumbai based Technology Solutions Provider recently has declared a Worldwide Winner of the Global Gold Award for the IAMCP 2016 Awards which were announced on 13th July , 2016 at Toronto, Canada. There were 2 awards each (one Silver and one Gold) for 5 regions of the World – LATAM, USA, Canada, APAC, EMEA and there was one Global Gold Award. “We are absolutely delighted to get this Global Award, said Suresh Ramani, CEO TechGyan. We have constantly made an effort to deliver leading edge Solutions to our Customers which are focused on improving Customer Productivity. We have been proactive in Partnering with many Partners in India to deliver these Solutions to their Customers” he added. TechGyan wins the Global Gold Award for 2016 0 out of 5 based on 0 ratings. 0 user reviews.